Makoi Muslim Primary School’s sportsman of the year hopes to play for the Ba football team in future. 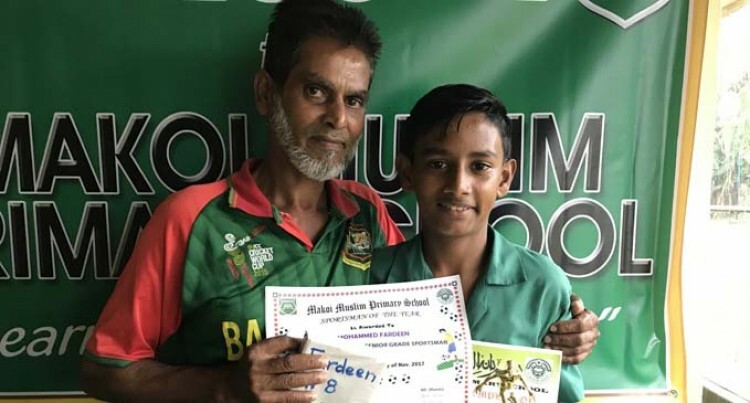 Mohammed Fardeen, 13, originally from Ba, believes he could be a good football player if given the right training and motivation. Fareen played for the Nasinu Muslim U12 team this year. Mohammed Faiyum was proud of his son and will continue to support him in his football dream.